Vertical sliding windows (sometimes referred to as sash windows) are a traditional style of window that are predominantly found in older period properties, but are now commonly being used as replacement windows in newer homes or even in new build properties. Their design can give you the classic charm and style that can’t always be achieved with standard UPVC casement windows. There is more to these windows than you would expect, and the benefits can be seen. We feel that you will find us more than competitive, especially with our policy of "one price for any size", which starts at £309 + VAT (ex works). Local delivery in Nottingham / Derby can be included at no extra cost. 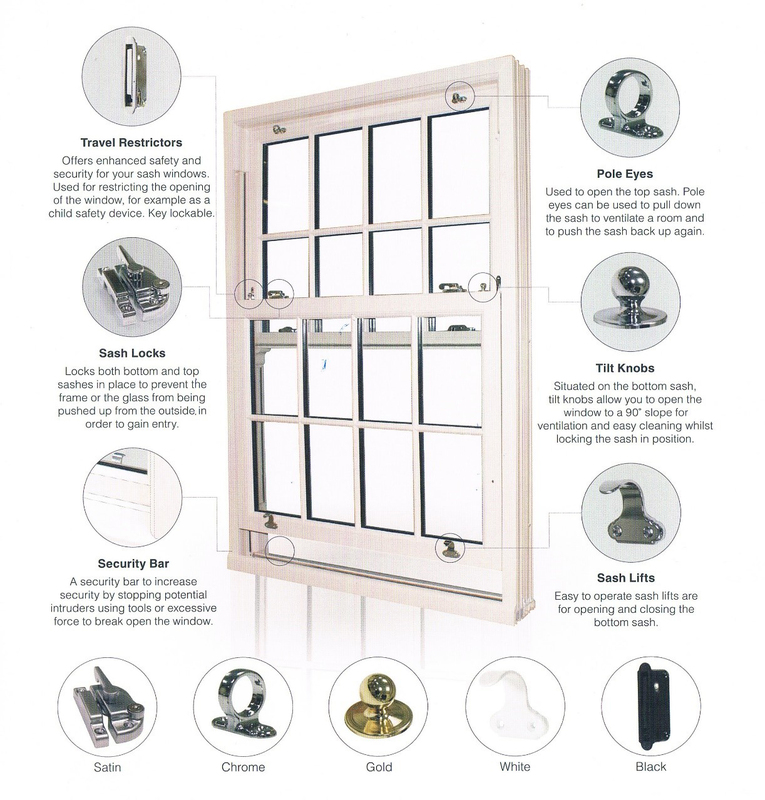 Why not request a brochure and full price list, or visit our Sandiacre office to view at first hand the quality of our vertical sliding windows?